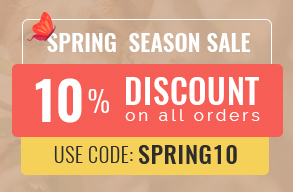 Frontline Plus is a widely used product in most parts of the world due to its effective treatment in eliminating and protecting pets from the sleazy fleas and yucky ticks. Despite it being regarded as one of the best flea and tick products, there have been questions raised regarding this particular solution’s side effects. We will be looking at them as well as things you should keep in mind before using Frontline Plus. There are quite a few side effects of frontline plus. We have listed them below. • Drooling – This side effect which is scientifically known as hyper-salivation can affect some breeds of dogs. Get in touch with a vet as soon as you notice such a sight. • Excessive Itchiness – Frontline Plus can cause itchiness to your pet. While this may not be a serious issue, it’s always good to get it checked by a vet. • Seizures – A fatal side effect that may, in rarest of cases, be caused due to Frontline Plus. Hence, it is important to read the product label carefully because such a product strictly forbids its use on pet below eight weeks of age. • Skin Irritation – Irritations to the skin might also occur. Though this is a minor problem, contact your vet and ask for help. • Skin Redness – Using Frontline Plus can indeed cause redness to the skin. Dogs that are allergic are highly likely to get such a thing. • Swelling Up of The Face, Lips, and Tongue – Swelling is another side effect of Frontline Plus and can be noticed in areas such as the face, lips, and tongue. Thus, make sure your pal does not have any allergic reactions because swellings occur due to allergies. • Vomiting – The most common side effects pet might face while using or consuming products is vomiting. While this is not an issue of much concern, it is always better to get it sorted. Hence, visit or call up your vet for advice. While some of these are minor side effects, others can be pretty fatal and dangerous. But worry not; with proper knowledge and safety measures you can lower such risks. Not all side effects can be prevented but with utmost safety and proper knowledge you can minimize or lower the side effect risks. – Read the product label very carefully. Major side effects occur when pet parents feed or apply products without reading the product label properly. 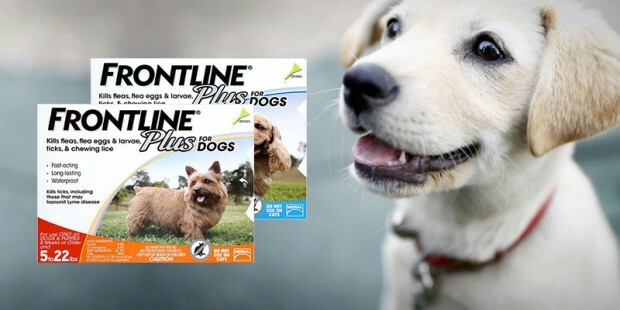 – Frontline Plus has two separate products – one specifically for dogs and the other only for cats. 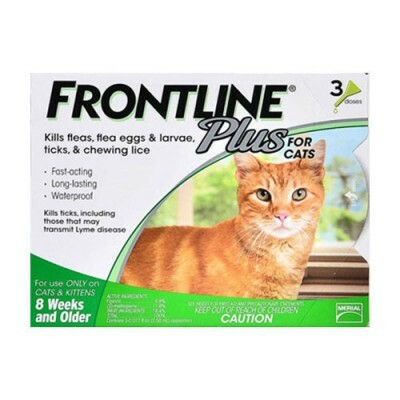 Hence, DO NOT use Frontline Plus for Dogs on Cats and vice versa. 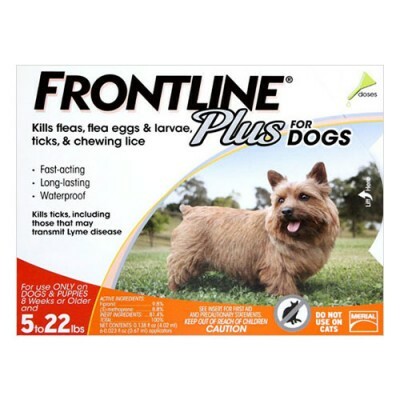 – Frontline Plus cannot be used on pets below 8 weeks old. So keep that in mind to avoid problems. – Forbid for pal from licking the solution when freshly applied on his body. – Frontline Plus is a monthly treatment and should at no cost be used more than once a month. 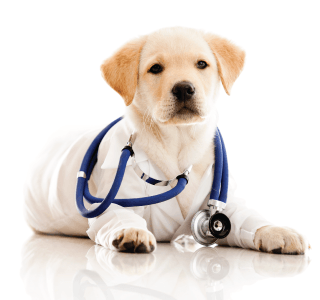 – Dogs having a weak immune system should not be given Frontline Plus. Everything has its highs and lows, pros and cons including Frontline Plus. But this does not mean you cannot use the product. Keeping the above points in mind and being very carefully can go a long way in negating the many side effects related to Frontline Plus. Previous FAQs Regarding Seresto Collars For Dogs ─ ANSWERED! Next Nexgard Review: Safe For Dogs or Not?